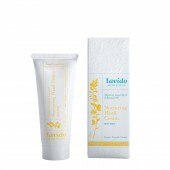 Welcome to Lavido, a natural face and body care company based on organic oils. Each of our products is made with the best raw, plant-based ingredients combined with purified mineral-rich waters from the Sea of Galilee. 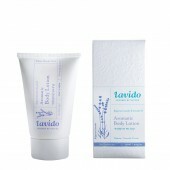 The results are balanced, effective and luxurious blends for the face and body. 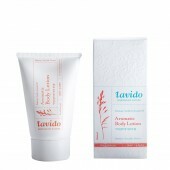 Lavido was established in 2003 by herbalist Ido Magal, and is based in the Galilee Valley. Lavido continues to source only the highest quality natural and organic herb, fruit, vegetable and nut oils, as well as, utilize top-notch traditional and cutting-edge production technologies. Many are aware of its history, but far fewer know that the Sea of Galilee’s “sweet” waters and thermal hot springs, all fed by the Jordan and Yarmouk rivers, have been used since Roman times for their healing and recuperative powers. The source of these powers derives from hot volcanic springs, created by melting mineral and nutrient-dense snow from Mt. Hermon, that flow into the Sea at different points, especially near Capernaum. Here, lush farmland straddles the remains of Roman aqueducts and baths at Herod’s Golden Palace – testaments to the rich heritage, utility and healing properties of the springs and sea up to the present day. 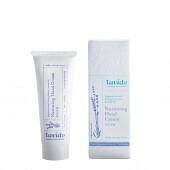 Lavido is based in the heart of the Galilee. Our products are made with the best raw ingredients sourced from around the world, and purified waters from the Sea of Galilee. 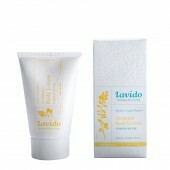 We invite you to enjoy Lavido: Inspired by Nature.